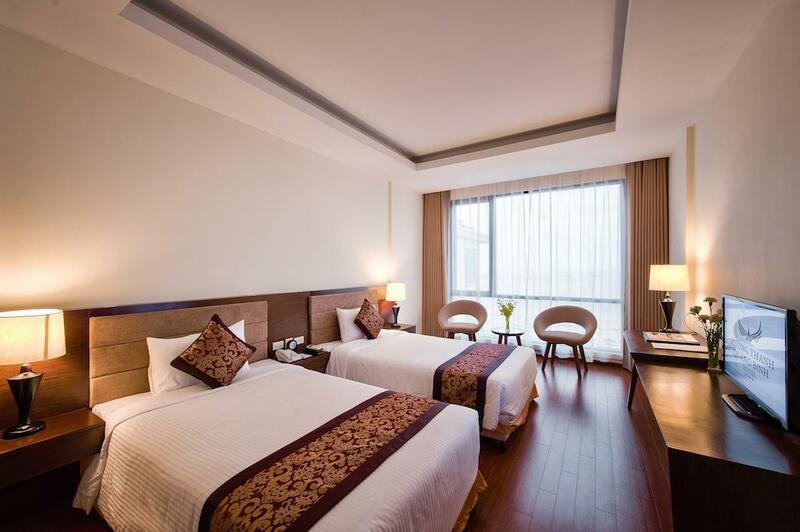 Mường Thanh Holiday Quang Binh is a reliable place for both domestic and foreign travelers when arriving in Dong Hoi city. 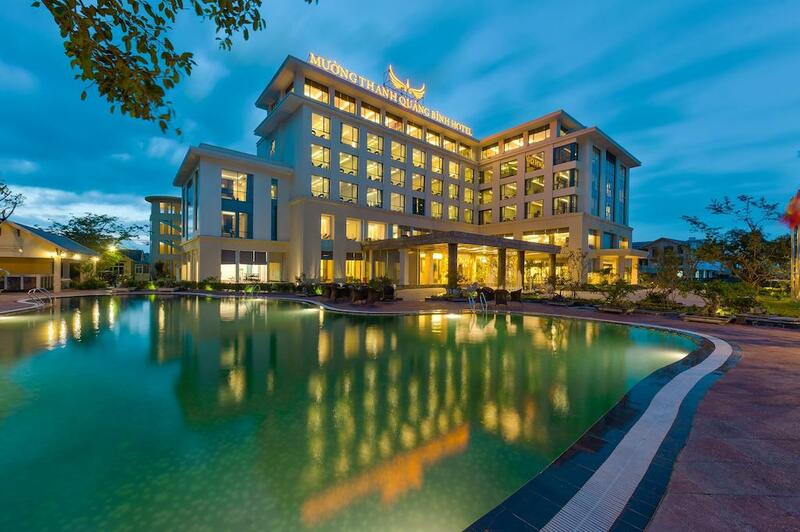 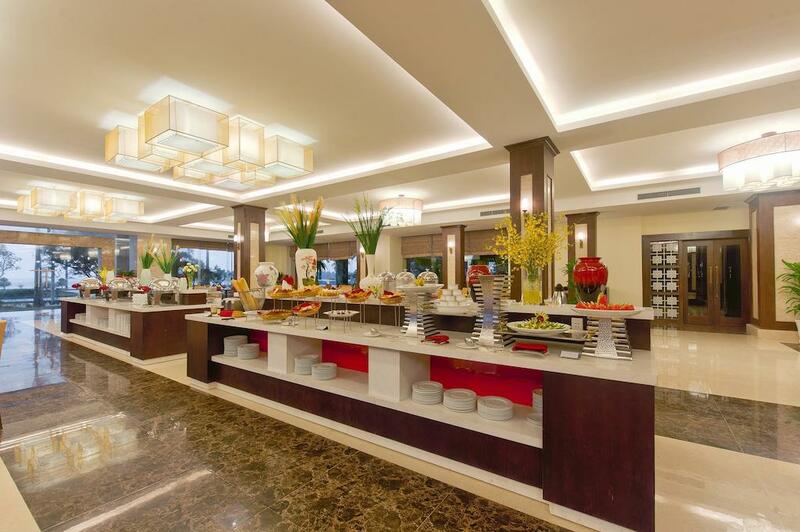 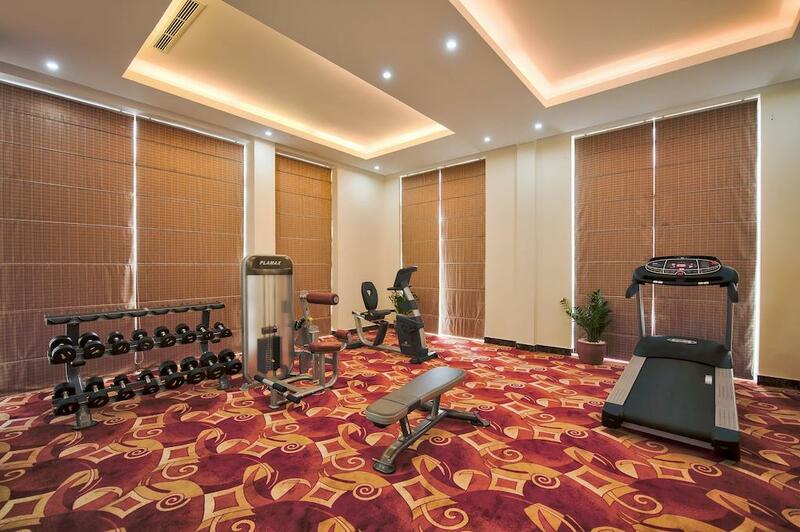 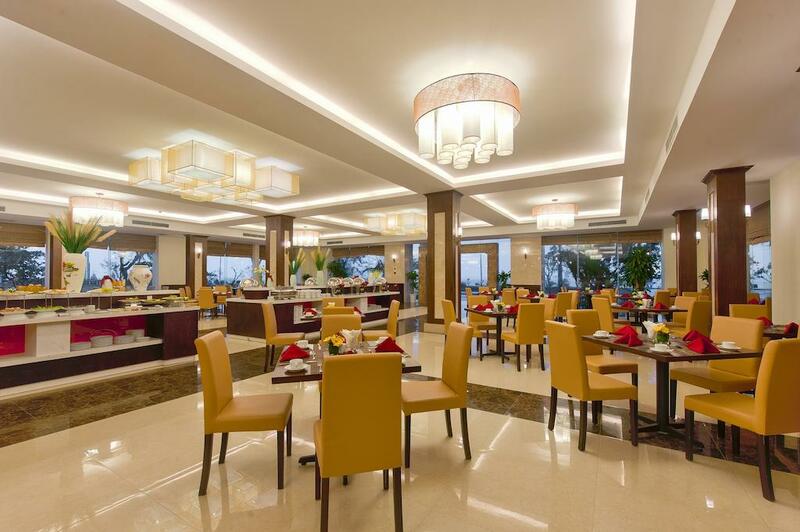 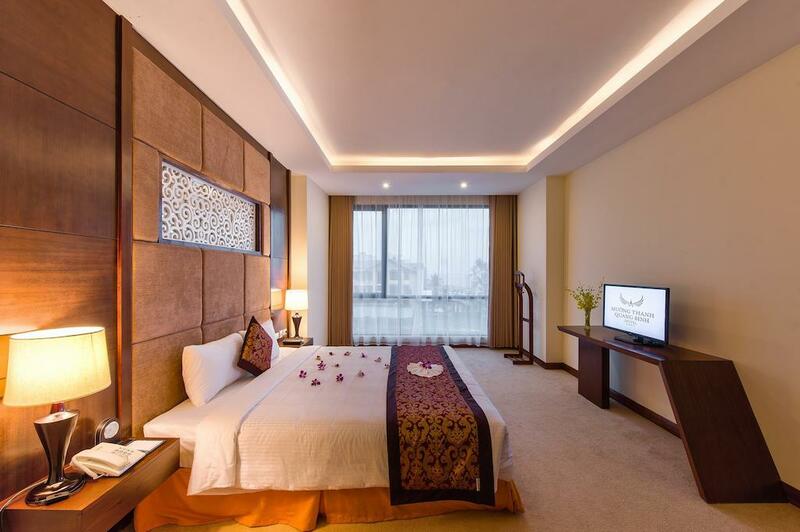 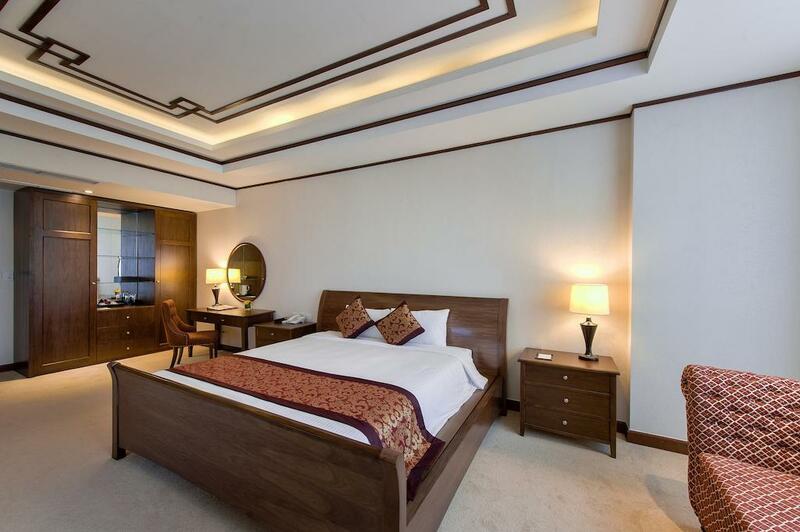 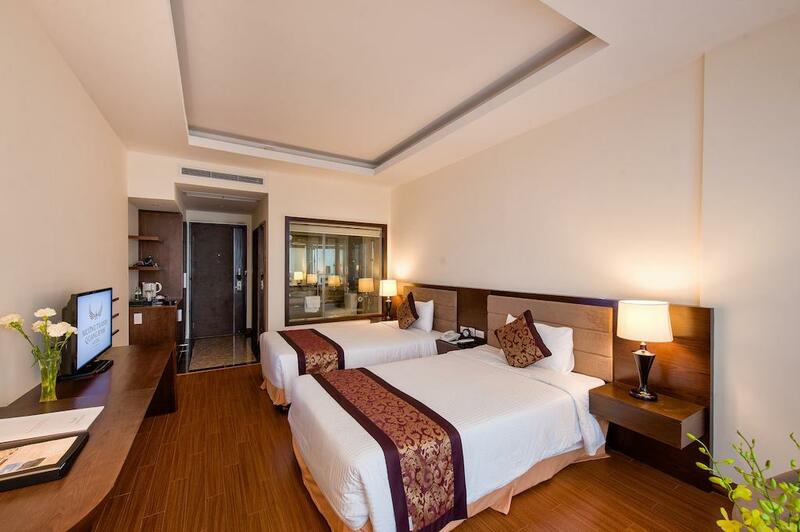 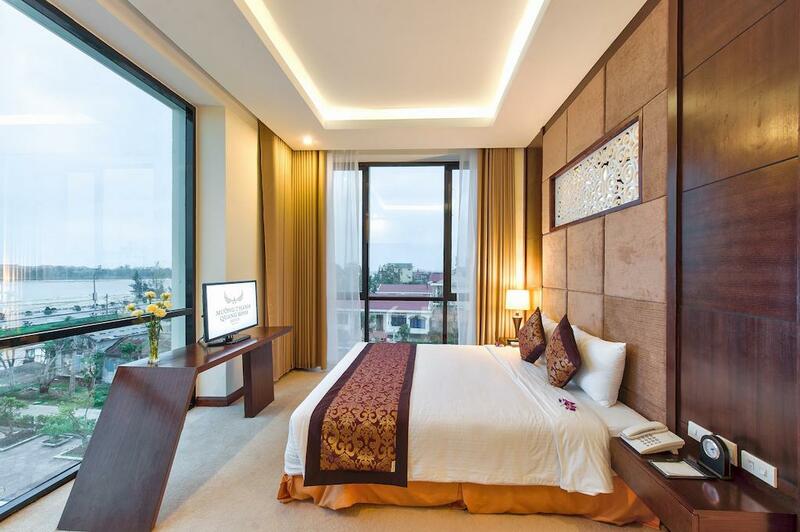 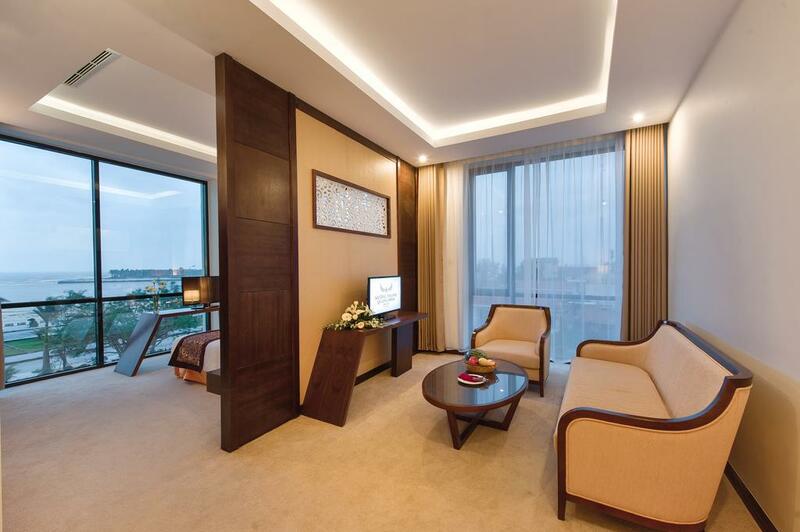 The 4 star Mường Thanh Holiday Quang Binh Hotel offers 92 standard guest rooms with luxurious facilities and decors. 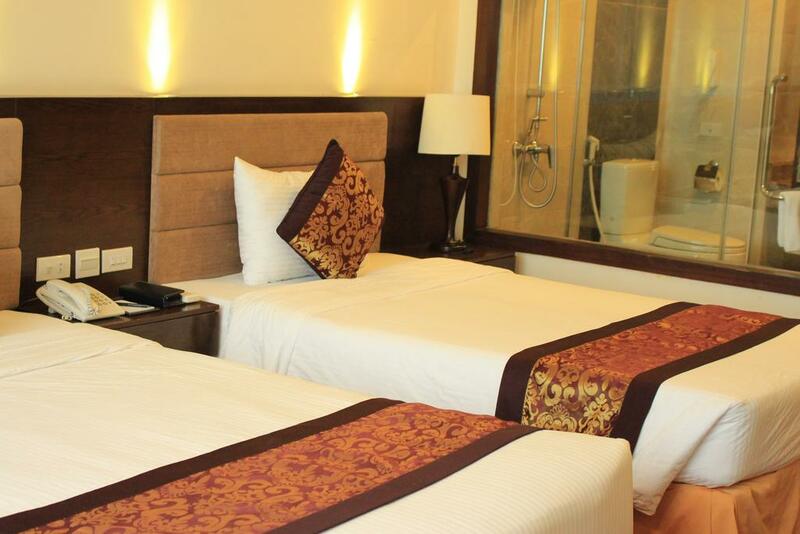 Each room comes equipped with a flat-screen cable TV, safe, electric kettle. 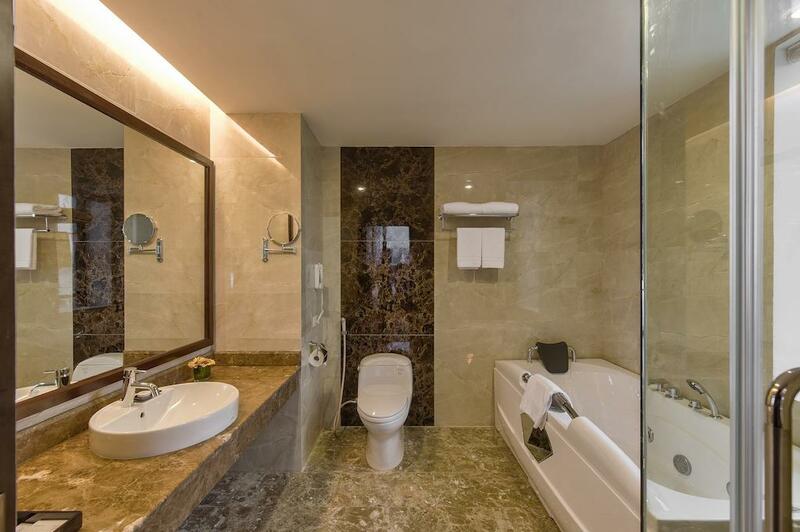 A seating area, desk and private bathroom with bath or shower, hairdryer and free toiletries are provided. 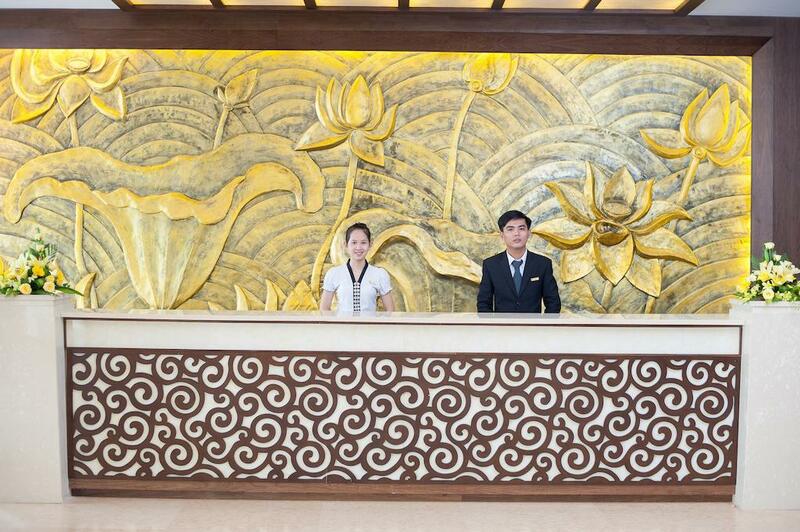 Additional service including conference and banquet, restaurants, karaoke, spa & massage will meet guests’ expectations. 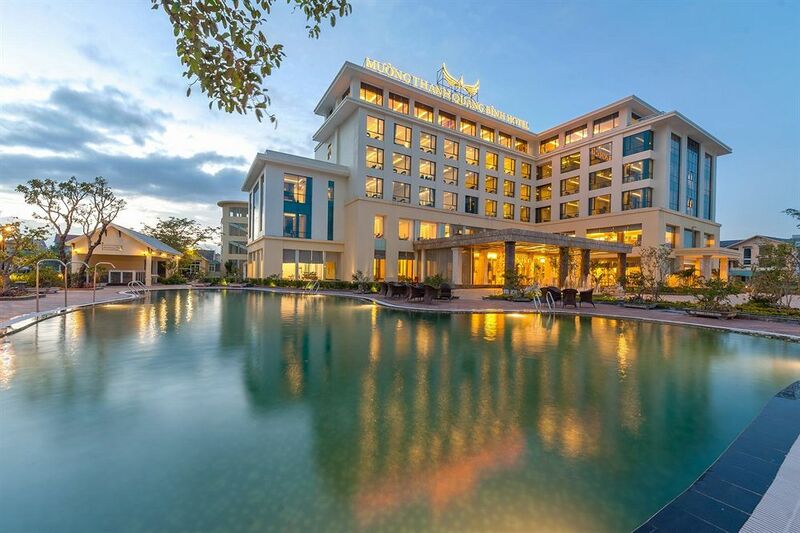 It takes about 5 minutes walking to Nhat Le beach, 6 km to Dong Hoi airport and station, about 50 km to the Paradise caves Phong Nha Ke Bang, Son Đoong cave.